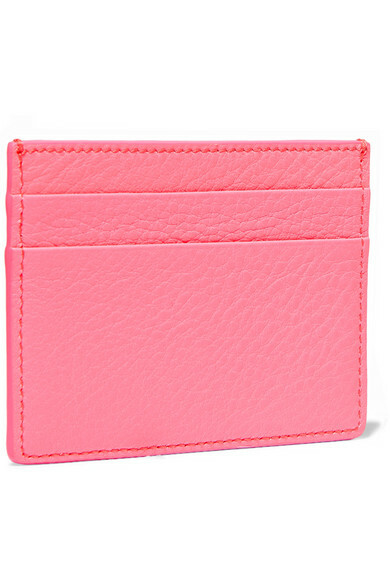 Spring '19s neon trend can be tricky to master, but you can never go wrong with bright accessories. 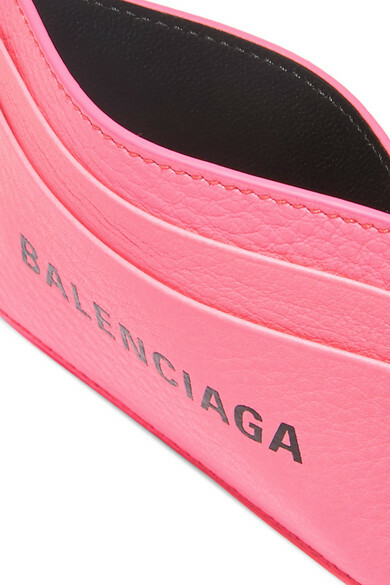 Balenciaga's fluorescent-pink cardholder is made from textured-leather and given the Demna Gvasalia treatment with a bold printed logo. The bright shade means it's impossible to lose inside your tote.